The political and military strategies that helped the French Resistance to liberate Paris near the end of World War II are dramatized in this film directed by Rene Clement. The cast features a number of notable French stars, including Jean-Paul Belmondo, Charles Boyer and Alain Delon. The screenplay, written by Gore Vidal, Francis Ford Coppola and Jean Aurenche gives ample evidence that truth, and history, are as compelling as fiction. 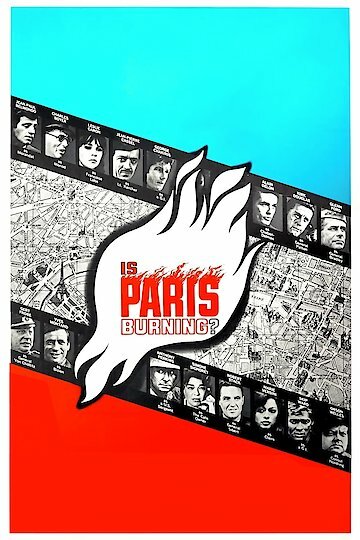 More Like Is Paris Burning? Is Paris Burning? is currently available to watch and stream, buy on demand at Amazon, Vudu, Google Play, iTunes, YouTube VOD online.